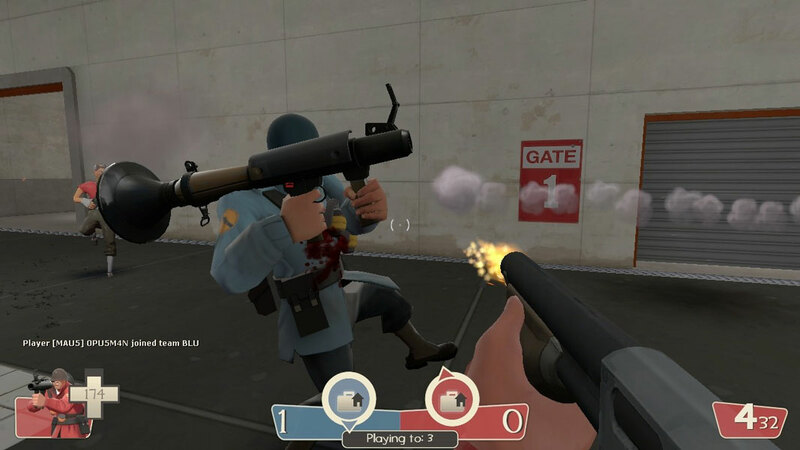 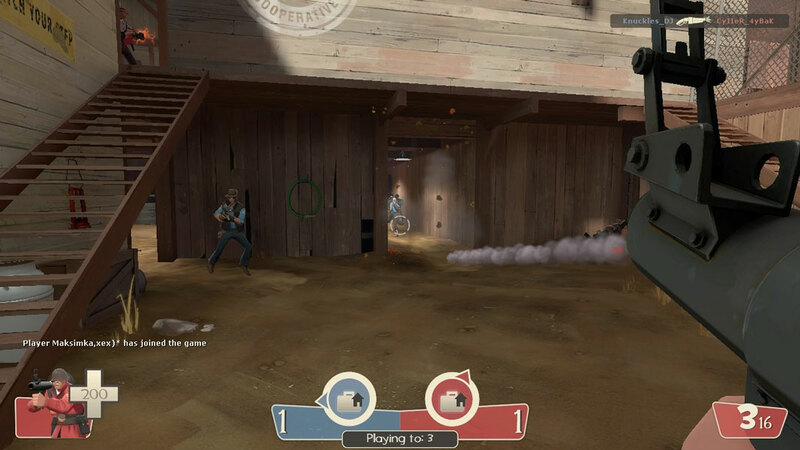 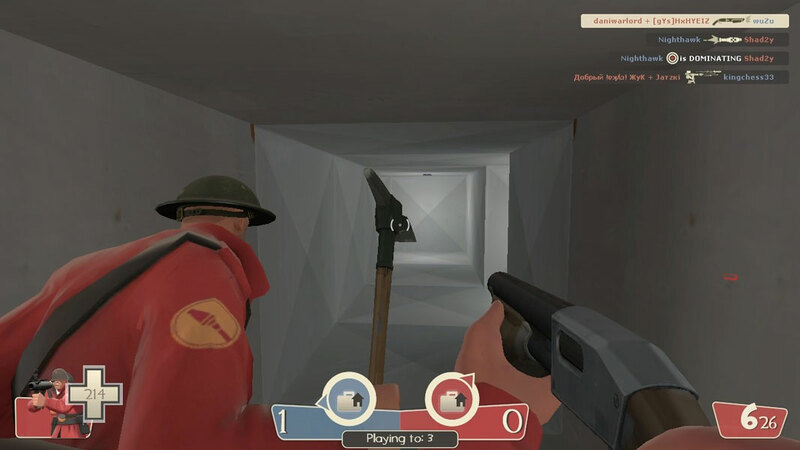 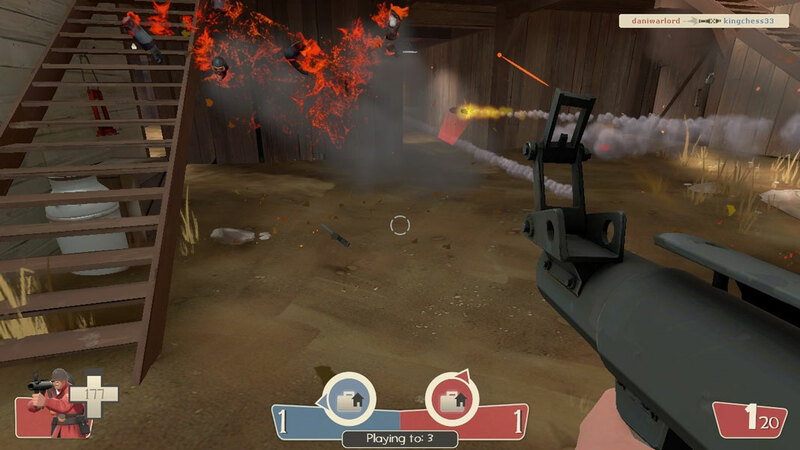 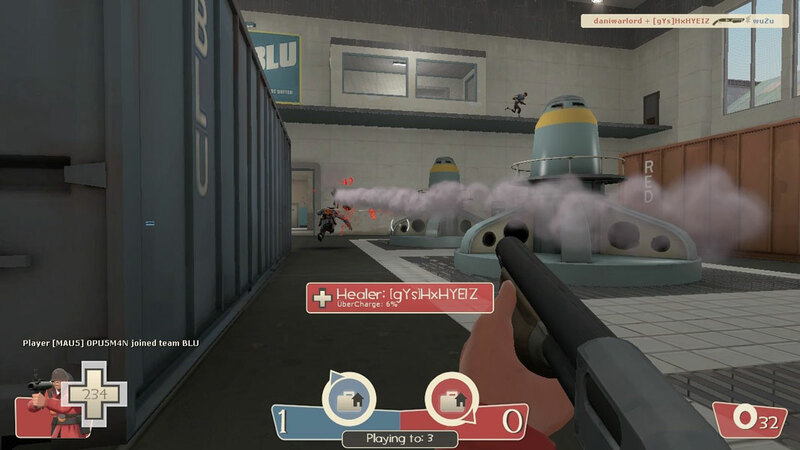 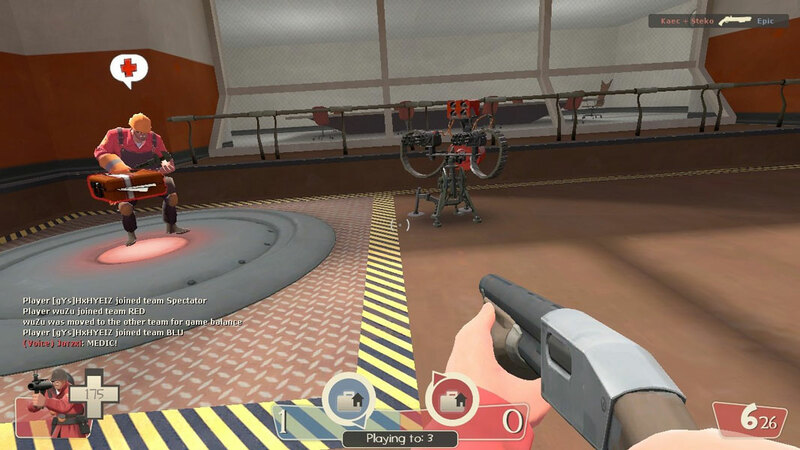 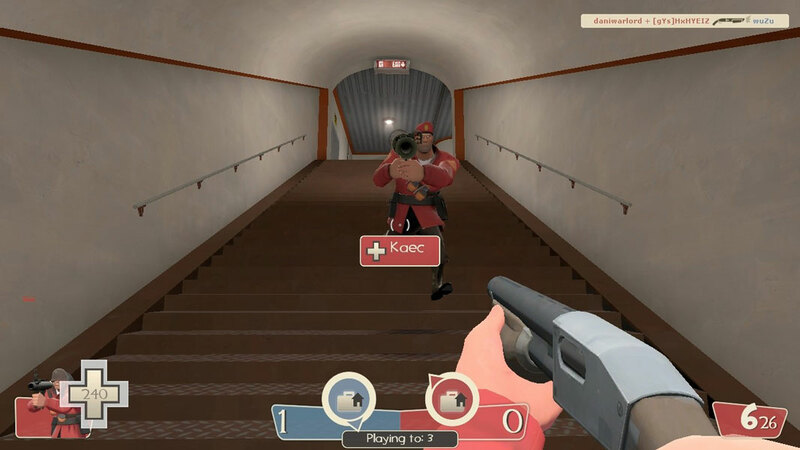 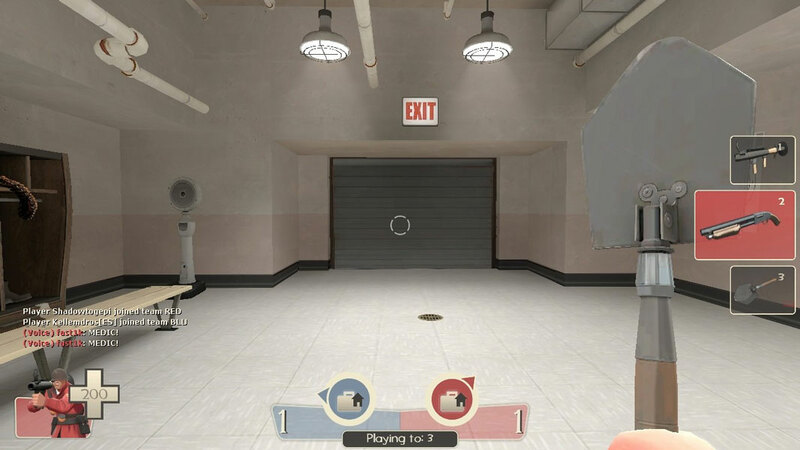 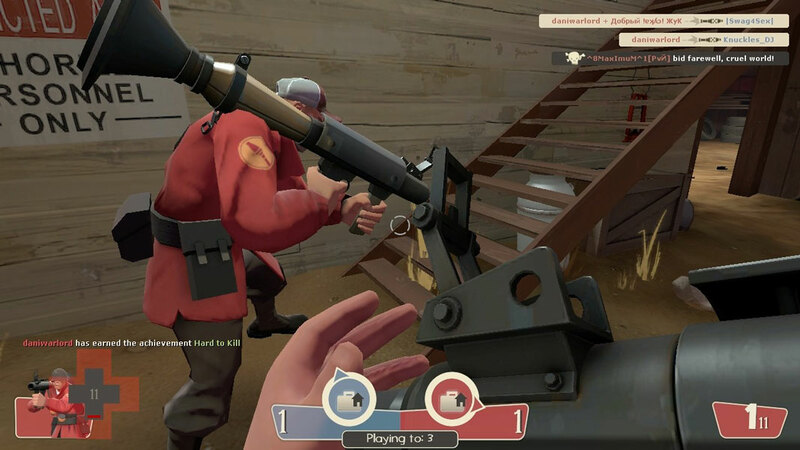 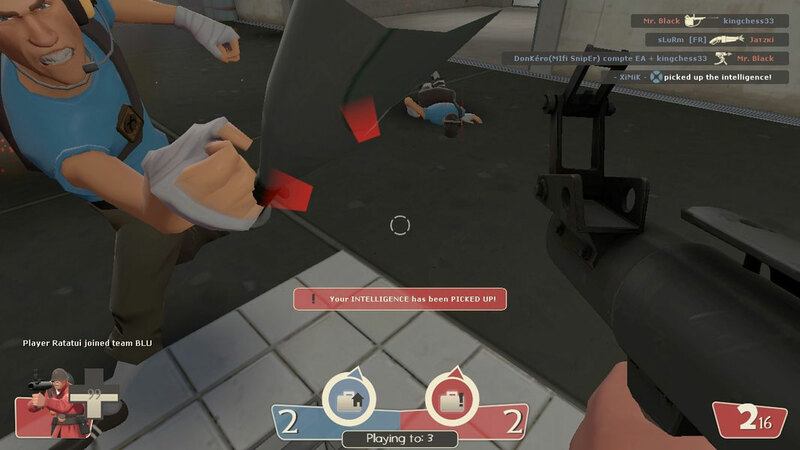 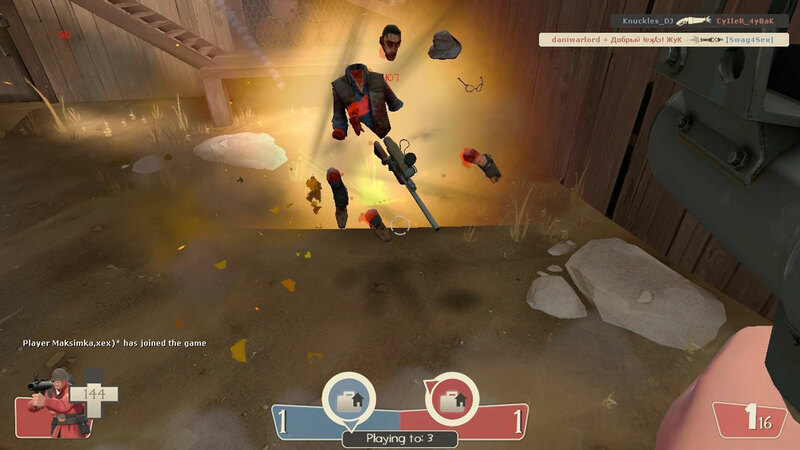 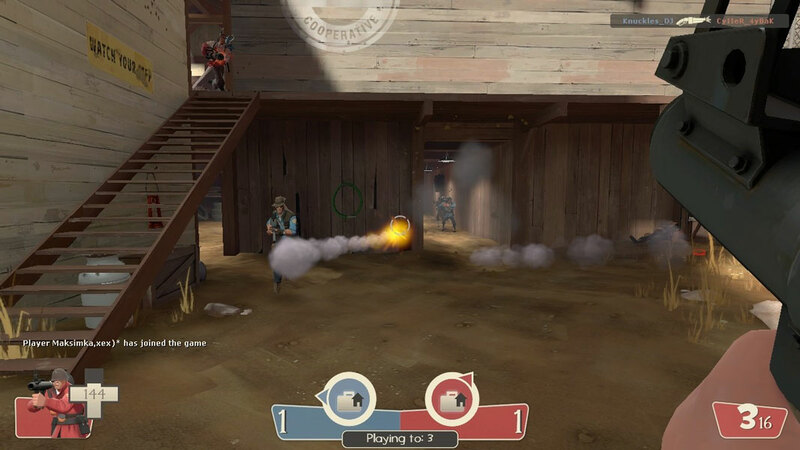 As a multiplayer game, Team Fortress 2 has no need for a storyline, the entire game can be played without making a purchase. 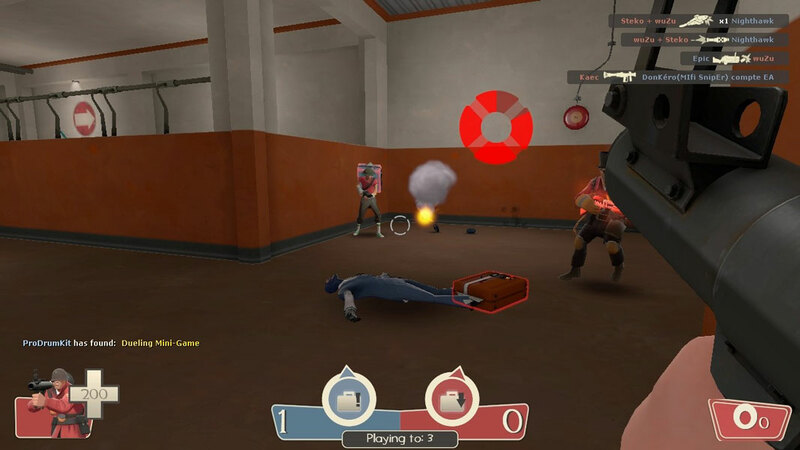 All game modes, classes, and maps are available. 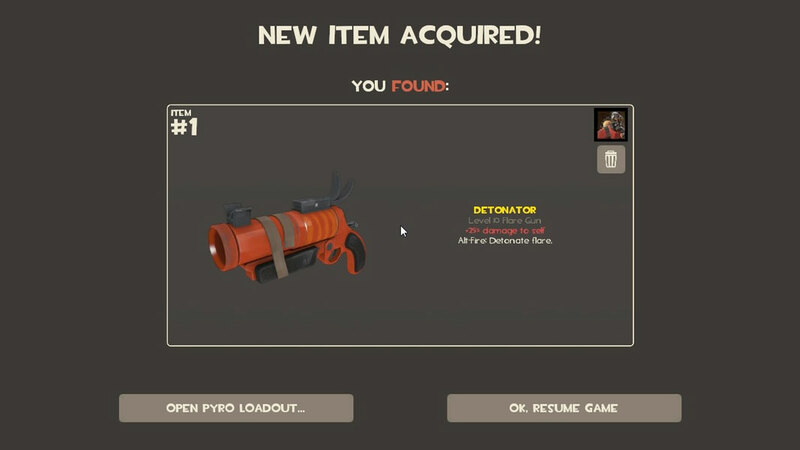 Nearly every weapon is available through achievements, drops, or crafting. 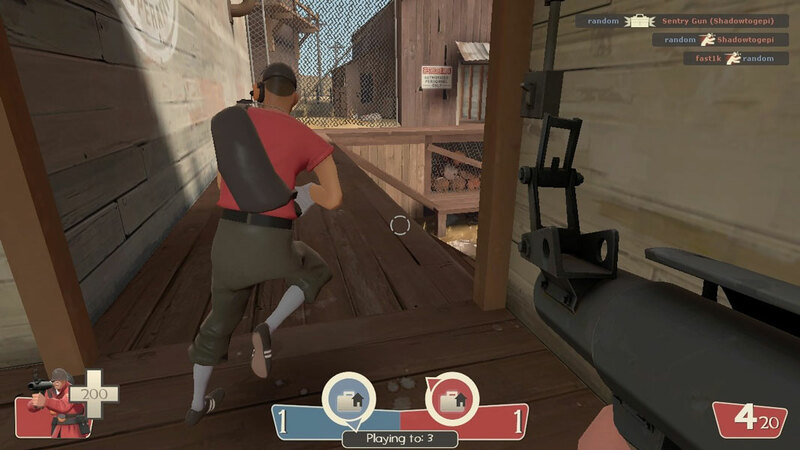 Premium accounts have a few extra features, including access to rare and cosmetic items through random item drops, the ability to store more items in your backpack, and more powerful trading and crafting abilities. 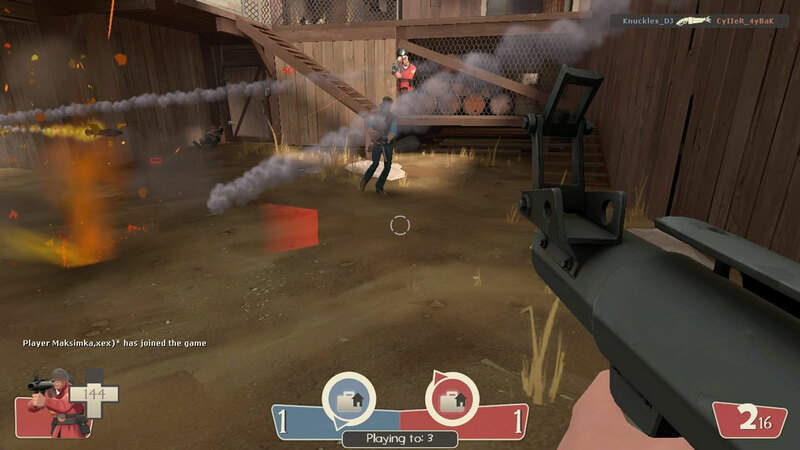 The bottom line is that the game is fun and enjoyable. 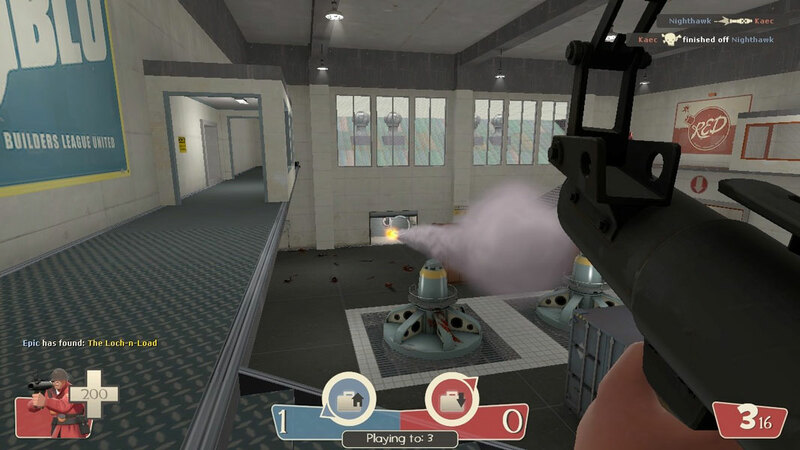 You will lose track of time when playing it, but it's not too pleasant experience for players of realistic FPS.